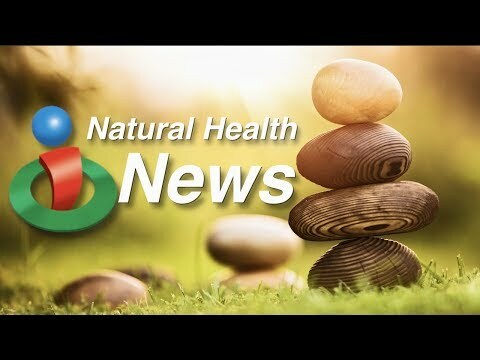 Hi… and welcome to this week’s edition of natural health news on iHealthTube..dot..com. Results from a new study might provide some good news for people that deal with Type 1 diabetes. The study revealed that people with Type 1 diabetes have inflammation and a gut environment that differ from those who do not have diabetes or other autoimmune conditions… which Type 1 diabetes is considered. Those with Type 1 diabetes showed significantly more signs of inflammation in the gut’s membranes as well as distinct gut bacteria not found in other patients. Have an extra 12 minutes a day? It might just offer a way to help with memory loss! A recent study at West Virginia University found that simple meditation or a music listening program may have many benefits for older adults with memory loss. 60 older adults with cognitive decline were assigned beginner meditation or music listening for 12 minutes a day for 12 weeks. Both groups showed significant improvements in subjective memory function and objective cognitive performance after three months. Both groups also showed improvements in sleep… mood… stress and quality of life after the three month mark. Ready or not… but a new variety of genetically modified apple may soon find its way to a grocery store near you! 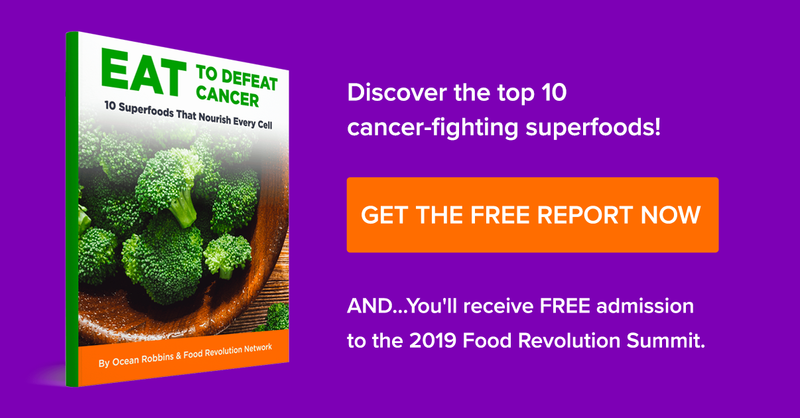 That’s a look at what’s making headlines in natural health this week… stay up to date with the latest by going to iHealthTube dot com and signing up for our free email newsletter! In this week's edition of natural health headlines, find out what might be coming to a produce section near you and why you should be concerned. Also learn about progress that's being made to help understand type I diabetes as well as help for early stage memory loss that's done in as little as 12 minutes a day!